Just a little warning, I'm not responsible for any addictions that come out of this post - including my own..... it's all the sauce's fault. You see, I've been experimenting lately for an upcoming post. Luckily for me (and for you too!) these experiments have been deeeeeeeeeeliciously successful. 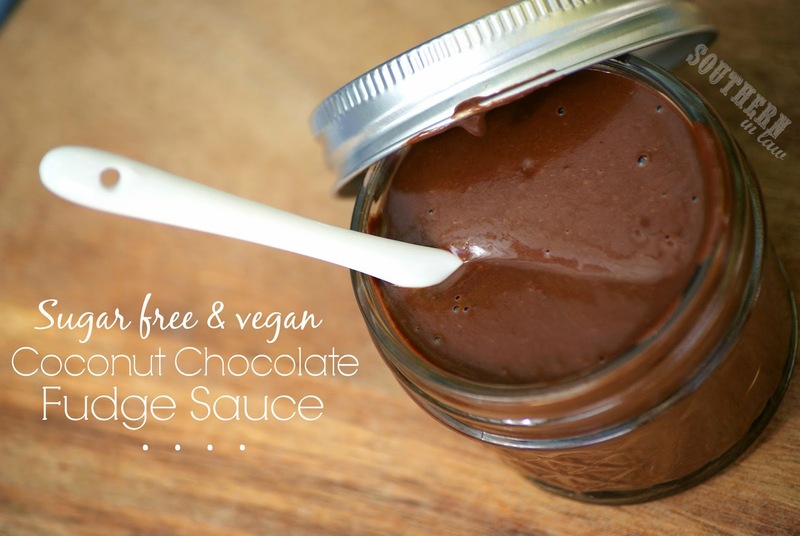 I set out to create a vegan, sugar free chocolate fudge sauce and by jove have I done it! 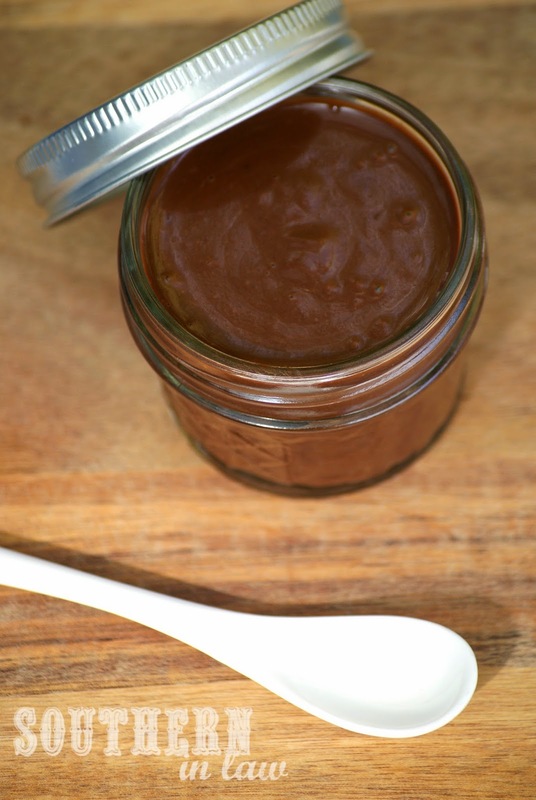 I've also created a vegan and sugar free caramel sauce - but you'll have to wait until later today for that recipe! I wanted to come up with a recipe that was super versatile - something you could drizzle over icecream (or anything - I had it drizzled on my breakfast this morning and it's perfect drizzled over frozen banana soft serve or banana slices), spread on top of cakes or brownies, eat by the spoonful, swim in it. This chocolate fudge sauce can be eaten hot or cold - when warmed or at room temperature, it's drizzleable (that's a word...) whilst when it's in the fridge, it's more of a frosting/mousse type consistency. Either way it's fan-freaking-tastic. But be warned - you'll find yourself wanting to drizzle this over everything. Truth be known, last night I had sweet potato fries for dinner and I was seriously considering dipping them in this. And no, that's not low iron induced craziness, that was a perfectly insane thought! It is seriously, dangerously good - so you'll want to make it ASAP. With just three ingredients, it's ridiculously easy to make too! Place your dates in a small bowl and cover them with boiling water. Leave to soften for about 1/2 an hour before draining. Place your soaked and drained dates, coconut milk, cocoa powder and salt into a blender or food processor (I used my magic bullet) and blend until smooth, scraping down the sides inbetween if needed. 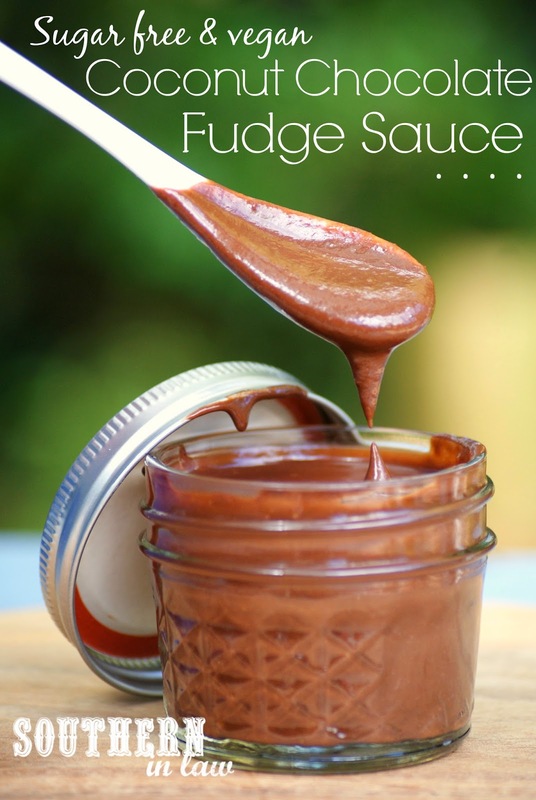 Pour your fudge sauce into a clean container or jar and enjoy immediately or store in the fridge. If you want your sauce to be warm and drizzleable, simply take out a couple of spoonfuls and heat the sauce in the microwave for ~10 seconds or heat on the stove. *It's really important that you use full fat canned coconut milk and not reduced fat. This is what gives you the lovely thick consistency and let's it set in the fridge. **If you don't like really rich chocolate, try using just 2 tbsp cocoa powder. Oh no... this could be dangerous ;) he he. Haha, it is so so good! 2/3 cup of pitted dates contains approximately 75 grams of sugar. Not exactly 'sugar free'.